The innate immune system recognizes microorganisms through a series of pattern recognition receptors that are highly conserved in evolution. 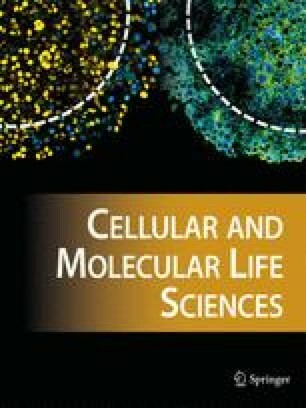 Peptidoglycan (PGN) is a unique and essential component of the cell wall of virtually all bacteria and is not present in eukaryotes, and thus is an excellent target for the innate immune system. Indeed, higher eukaryotes, including mammals, have several PGN recognition molecules, including CD14, Toll-like receptor 2, a family of peptidoglycan recognition proteins, Nod1 and Nod2, and PGN-lytic enzymes (lysozyme and amidases). These molecules induce host responses to microorganisms or have direct antimicrobial effects.